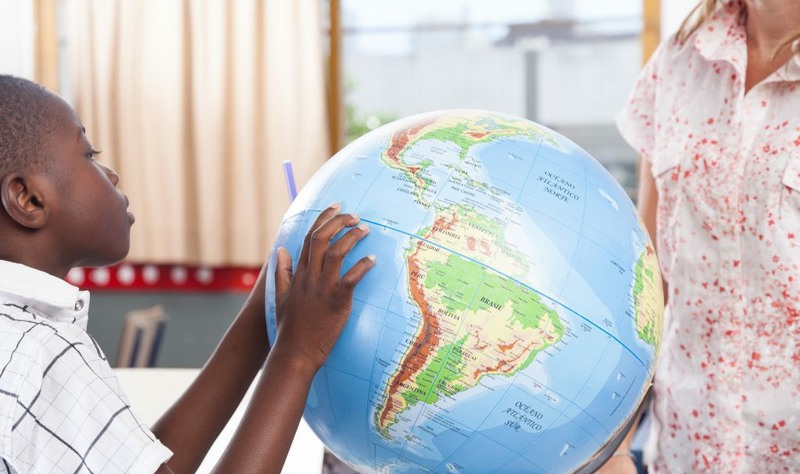 A community where elementary children thrive academically, relationally, and spiritually. 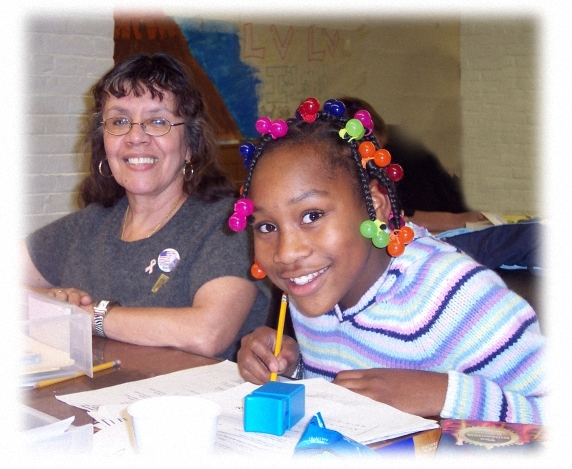 To provide free one-to-one tutoring and mentoring to the elementary children of Springfield, in the Spirit of Christ. We are backed by area professionals, and designed to meet the educational, relational and spiritual needs of the children served. We serve children who have been identified by their schools and/or parents as needing improvement in reading and math skills. 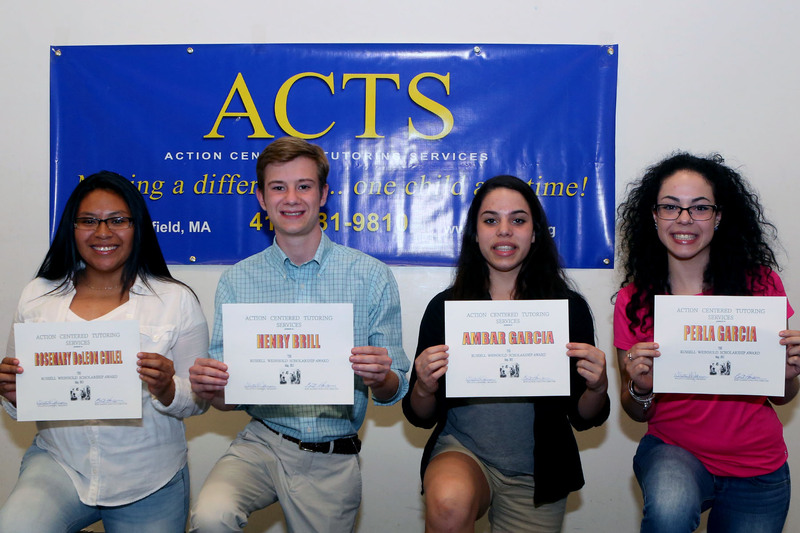 Welcome to ACTS, Springfield’s only one-to-one tutoring and mentoring program! As the new Executive Director of ACTS, I’m pleased to welcome you to our online home. We have a passion for putting caring adults in the lives of Springfield’s elementary school students. I hope you’ll see this reflected in these pages! ACTS has grown remarkably over the past several years and I look forward to working with our Site Directors to continue to build on that success. We are currently serving about 75 students at our 10 locations and it is my hope that, very soon, we can fill the current sites to their full capacity of 80 children. Could you be a tutor? Or do you know someone who could be? Please let us know! And remember, high school students can make excellent tutors too. Working with ACTS is a rewarding experience and evidence of God’s grace can be seen at every site, every week. It is truly a privilege to part of this organization. Donate to ACTS and make a difference in the life of a child.